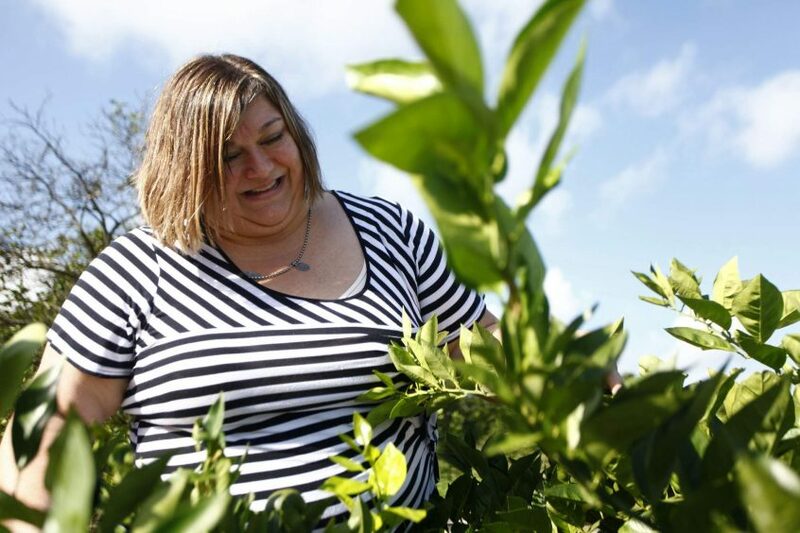 Among other topics she discussed in her part of the latest All In For Citrus podcast, Laurie Hurner emphasized that HLB is here to stay. 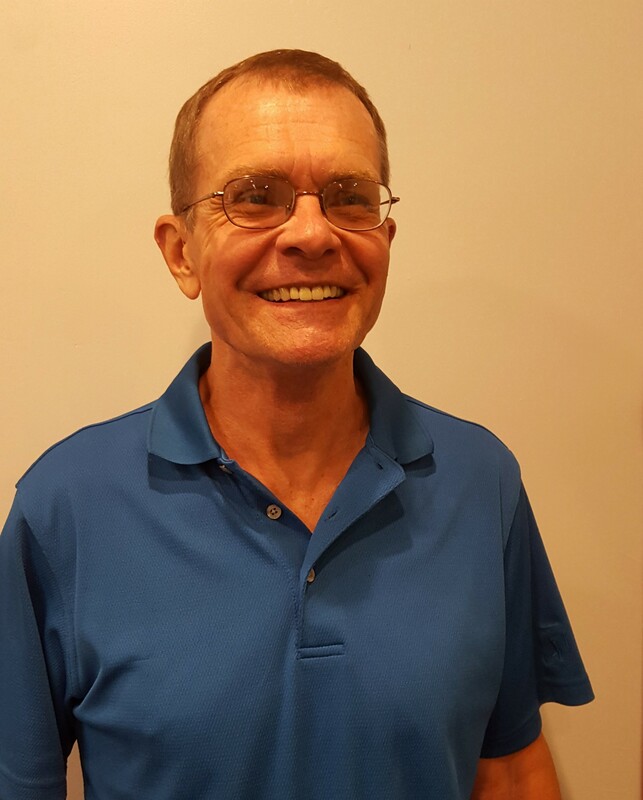 Hurner is the Highlands County Extension director and a citrus Extension agent. “At some point we do have to make the decision in the field, at the grower production level and at the higher levels of the industry, that we’ve got to learn to live with this disease, because we’re not going to eradicate it,” Hurner said. Growers need “to make sure we’re supporting those trees that are damaged … and help them stay in a lifecycle long enough to produce a product that can help us stay in business,” she added. 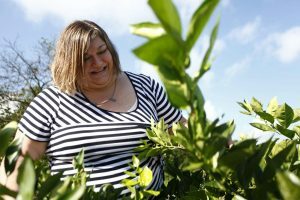 A short course for citrus growers is being planned for two or three nights this spring, Hurner said. It will address the basics of fertilizer and soils, and the correlation between fertilizer and soils. “We really have to go back to basics sometimes and see what we might need to tweak in our production program,” she said. Hurner concluded by urging growers to contact their citrus Extension agents with any needs they have. “We want to be the ones that help you get what you need to stay in business,” she said. Laurie Hurner is a featured speaker in the latest episode of the All In For Citrus podcast. Listen to the full podcast here.